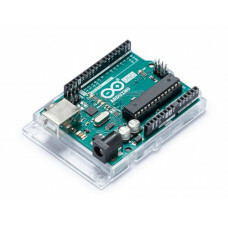 We sure love the ATmega328 here at Adafruit, and we use them a lot for our own projects. The processor has plenty of GPIO, Analog inputs, hardware UART SPI and I2C, timers and PWM galore - just enough for most simple projects. When we need to go small, we use a Pro Trinket 3V or 5V, but when size isn't as much of a concern, and a USB-serial converter is required, we reach for an Adafruit METRO. 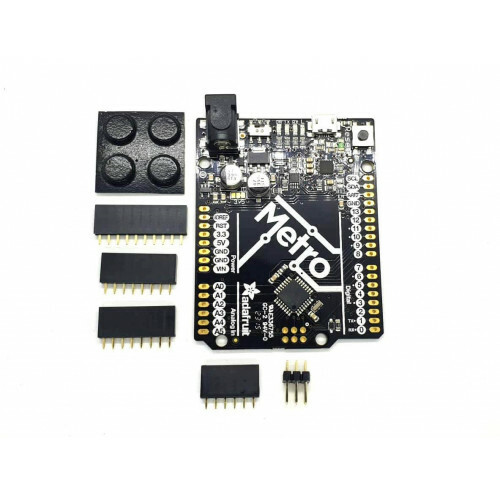 METRO is the culmination of years of playing with AVRs: we wanted to make a development board that is easy to use and is hacker friendly. 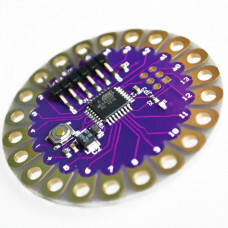 Works with all Adafruit designed shields! 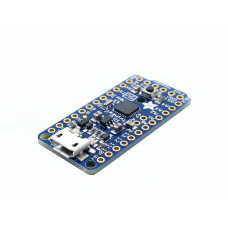 This version of the METRO 328 comes as a fully assembled and tested development board but without any headers attached. We do include some through-hole headers that you can solder on if you like, or you can solder wires or header directly to the breakout pads. We also include 4 rubber bumpers to keep it from slipping off your desk. 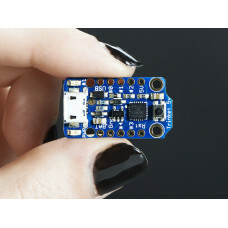 53mm x 68.5mm / 2.1" x 2.7"
DFRduino Uno V3.0 from DFRobot is a physical world computing board of small size for academics or ..
Teensy 3.2 is a small, breadboard-friendly development board designed by Paul Stoffregen a..
RS232 TTL Converter. 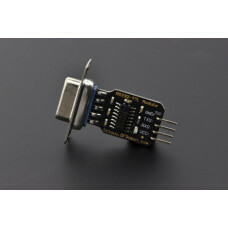 This adapter helps to convert TTL (Transistor-Transistor Logic) level signals t..